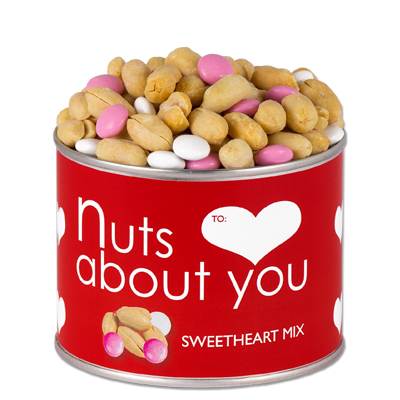 Our lightly Salted Virginia Peanuts mixed with candy coated chocolates to create a sweet and salty peanut treat. Like all Virginia Diner products, these were great. 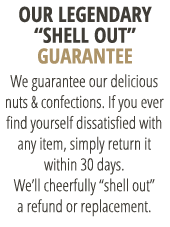 Just the right combination of Candy and nuts. Yummy! Delish, as always. Thank you, Virginia Diner! so much chocolate I couldn't taste the peanuts.